In connection with the disaster in the Kuban region, threatening people and damaging social and economic infrastructure of the region, the main task of Russian COP ERS Operator is to ensure the Russian Emergencies Ministry and the regional bodies of executive power of information with domestic satellites, «Electro-L», «Meteor-M» number 1 and «Resource-DK». The solution to this problem is provided by the planning target shooting, operative technique, processing and dissemination of satellite data derived information products. 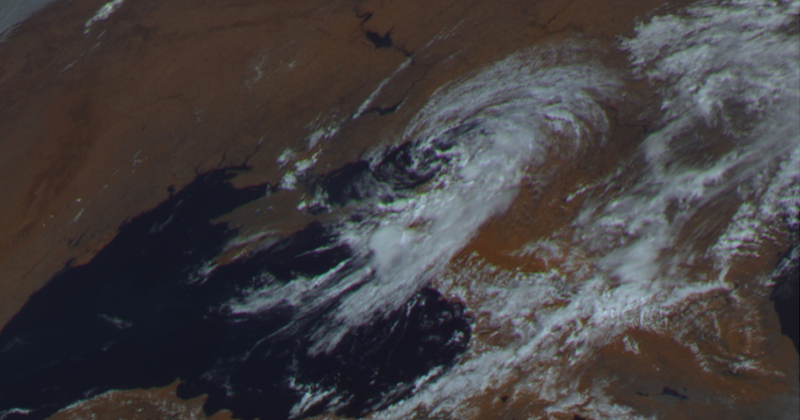 Because of weather conditions, so far not been possible to carry out high resolution imagery from the disaster area «Resurs-DK» and "Meteor-M» № 1. Still, users have access to weather information obtained from satellites, «Electro-L» at regular intervals for 30 minutes. The most characteristic images of the region are presented below. The picture was received July 12, 2012 "Meteor-M» № 1, recording equipment made ​​KMSS. 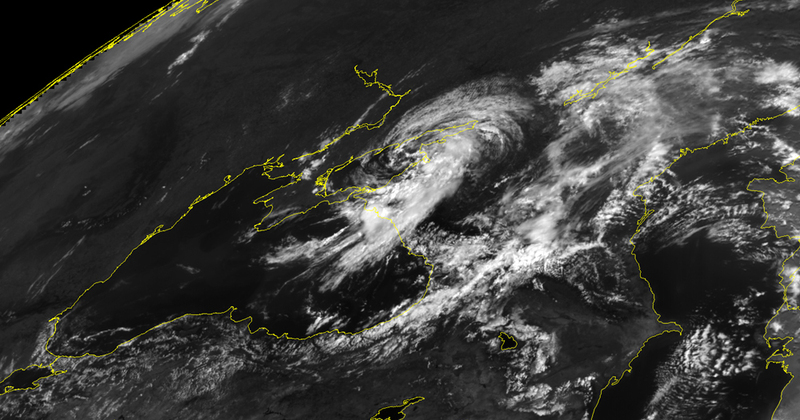 Users have access to weather information obtained from satellites, «Electro-L» with a periodicity of 30 min. The most characteristic images of the region are presented below. Flooding in Kubani.Krasnodarsky region. Animation. The animation is based on images obtained with the 6 July 2012 KA «Electro-L», recording equipment made ​​MSU-GS. The picture received July 6, 2012 at 10:35 GMT with the spacecraft «Meteor-M» № 1, recording equipment made MSU-MR. The picture received July 6, 2012 at 10:00 GMT with the spacecraft, «Electro-L», recording equipment made MSU-HS. The picture received July 7, 2012 at 10:00 GMT with the spacecraft, «Electro-L», recording equipment made MSU-HS. The picture received July 8, 2012 at 10:00 GMT with the spacecraft, «Electro-L», recording equipment made MSU-HS. 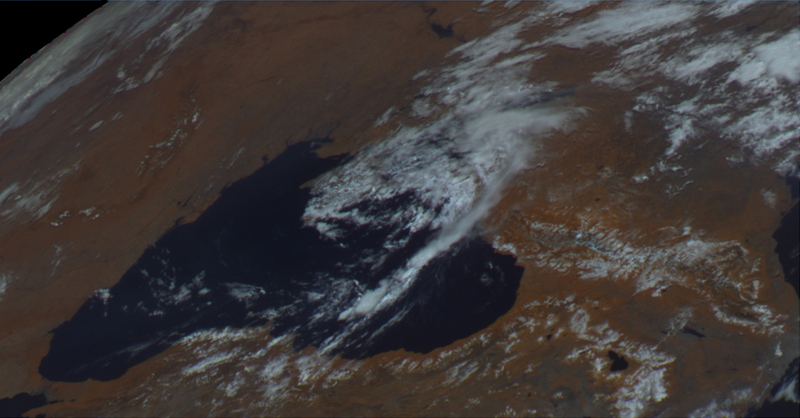 The picture received July 9, 2012 at 10:00 GMT with the spacecraft, «Electro-L», recording equipment made MSU-HS. 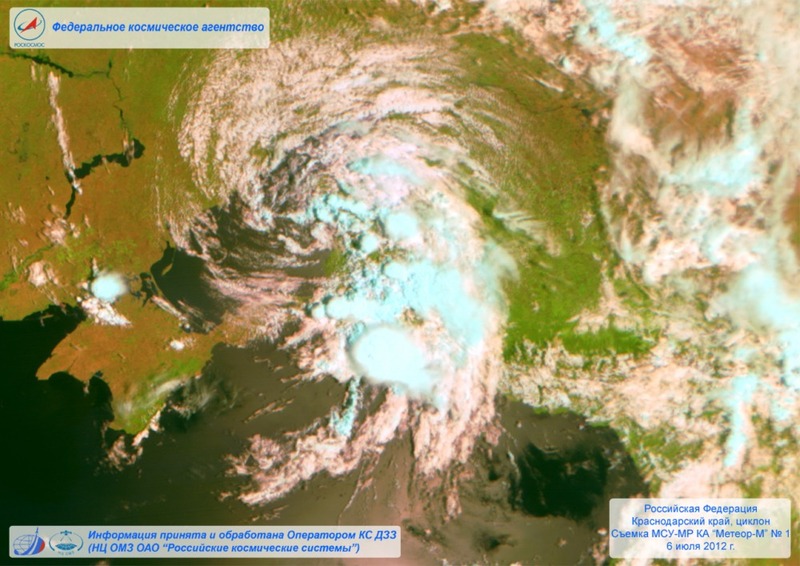 NTs OMZ continues to monitor the situation in the Kuban with the use of national remote sensing satellite constellation.